With the election on the horizon, take a look at five famous instances where candidates proved the oddsmakers wrong. 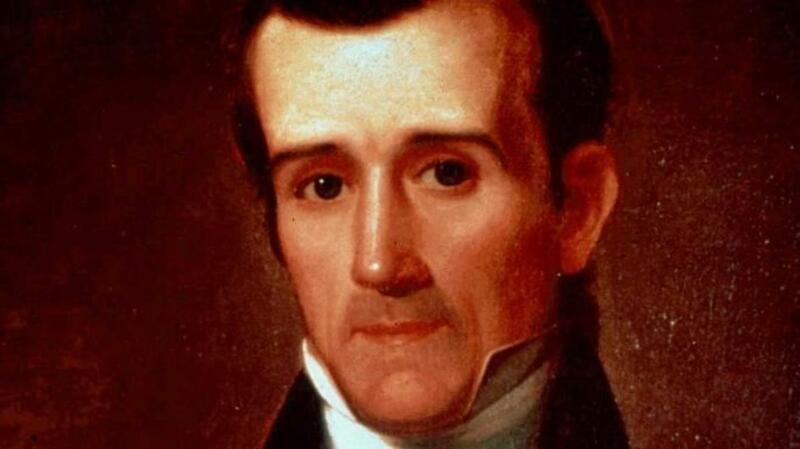 “Who is James K. Polk?” That was the question on everyone’s lips in 1844, when an obscure former congressman and Tennessee governor was announced as the Democratic nominee for president. Onetime commander in chief Martin Van Buren had been the presumptive favorite for the nomination, but following a heated convention, Polk had emerged as the dark horse candidate on the ninth ballot. Few believed the 49-year-old stood a chance against his Whig Party opponent Henry Clay, a wildly popular politician who was considered one of the nation’s elder statesmen. “The Democrats must be Polking fun at us!” one Whig paper joked in response to the nomination. Another group of Clay supporters was so certain of victory that they preemptively commissioned him a set of rosewood furniture for the White House bedroom. Despite the Whigs’ confidence, Polk soon gained steam thanks to an expansionist platform that supported the annexation of Texas. His campaign also launched scathing personal attacks on Clay that branded him as having a weakness for whiskey and poker. Combined with Clay’s own wavering on the Texas issue, Polk’s vision of “Manifest Destiny” proved to be the difference maker in the election, and he emerged the surprise victor by just 38,000 popular votes. President Polk would go on to secure a compromise with Britain regarding the Oregon Territory and preside over the Mexican-American War, which resulted in the cession of California and the Southwest and substantially enlarged the size of the United States. Honoring a promise he had made during his campaign, he declined to seek a second term. 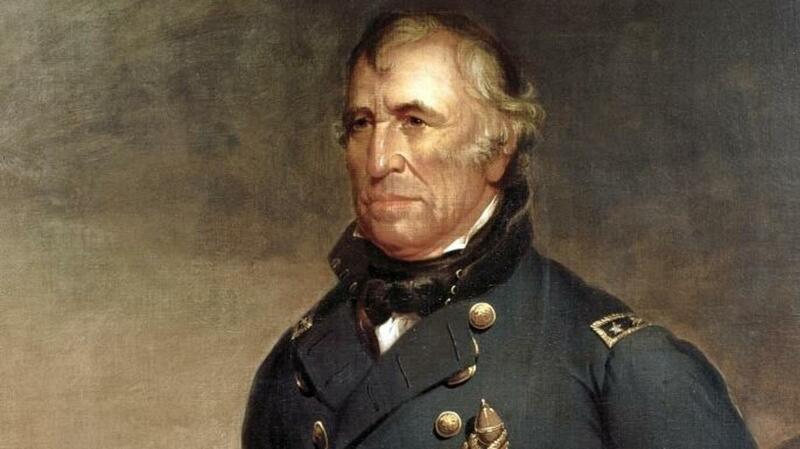 At first glance, Zachary Taylor seemed to have little to offer as an 1848 presidential candidate. He was a poorly educated slaveholder who had never held elective office or taken a strong stance on the issues. 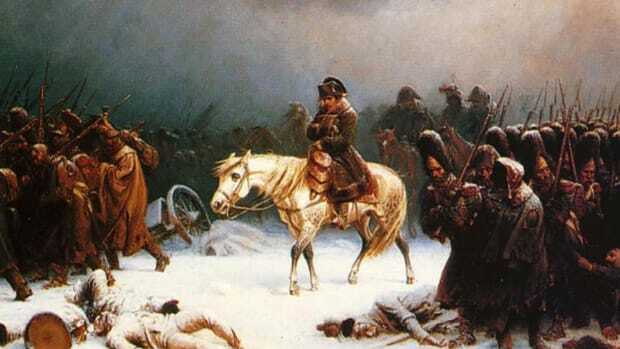 He even boasted that he had never voted in an election. Yet what “Old Rough and Ready” lacked as a statesman, he more than made up for in name recognition thanks to his exploits as a general in the recently concluded Mexican-American War. When the Whig Party held its convention that summer, Taylor’s military record propelled him to victory over a field that included such luminaries as Henry Clay, Daniel Webster and fellow war hero Winfield Scott. The Whigs banked on Taylor’s celebrity and ran him without a platform, instead hailing him as a political outsider “without regard to creeds or principles.” That put him in sharp contrast with Democratic nominee William Cass, an experienced Michigan politician who alienated abolitionists with his support of popular sovereignty—the idea that frontier territories should vote on whether to allow slavery. Cass’s problems only multiplied a few months before the election, when former President Martin Van Buren threw his hat in the ring as the candidate of the anti-slavery Free Soil Party. Van Buren eventually nabbed some 300,000 votes in November—enough to tip the scales in favor of Taylor, who bested Cass by a margin of 163-127 in the electoral college. Despite his unprecedented victory, “Old Rough and Ready” would spend only a little more than a year in office before dying in 1850 and being succeeded by Vice President Millard Fillmore. 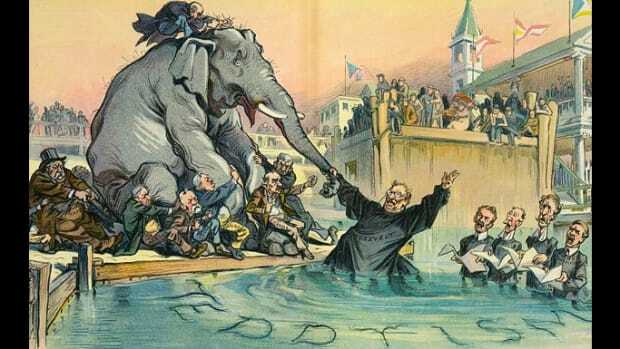 Ohio Congressman James A. Garfield eked out a narrow victory in the 1880 presidential election, but his true upset came at the Republican convention. Incumbent President Rutherford B. Hayes had chosen not to run for a second term, leaving the “Grand Old Party” with a glut of over a dozen potential candidates ranging from former President Ulysses S. Grant to Senator James G. Blaine and Treasury Secretary John Sherman. With the party divided, its convention in Chicago turned into a seven-day marathon in which no candidate could garner the required majority of votes. After 34 ballots, Garfield emerged as a surprise consensus candidate. He had not actively pursued the nomination—he had attended the convention as Sherman’s campaign manager—but despite his protests, he received the nod on the record 36th ballot. The election that followed pitted Garfield against Democrat Winfield Scott Hancock, a former Civil War general who had served with distinction at the Battle of Gettysburg. 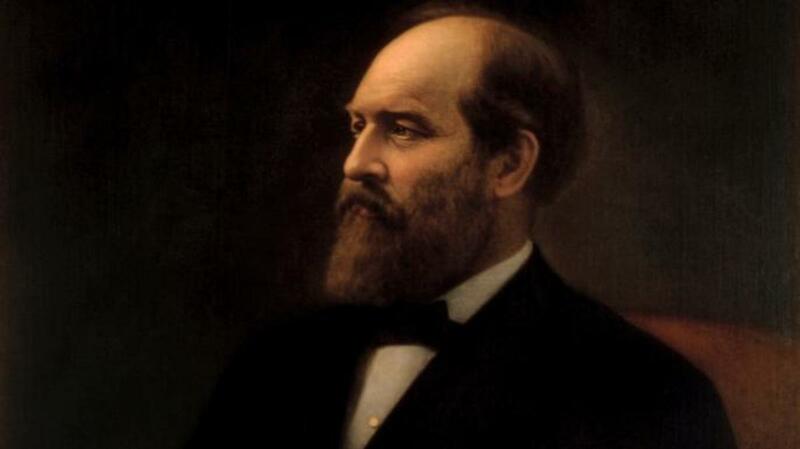 Though dogged by rumors of his involvement in the infamous Crédit Mobilier scandal of the 1870s, Garfield ultimately triumphed over the politically inexperienced Hancock by fewer than 10,000 votes—the smallest popular vote margin in history. 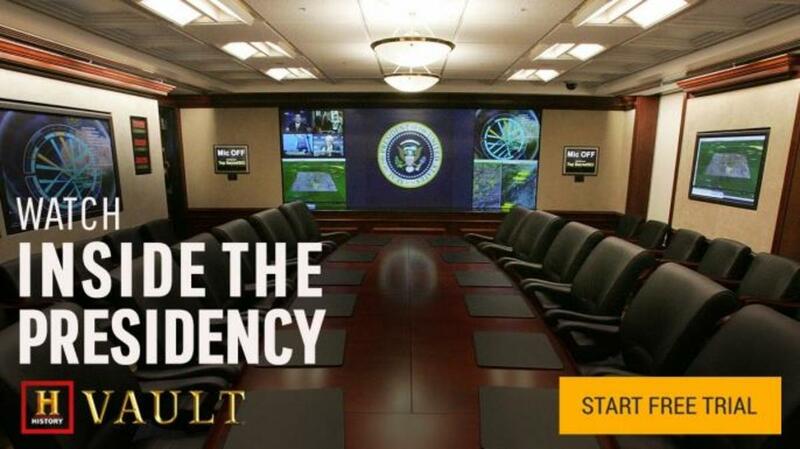 His presidency would be tragically brief. Just four months after his inauguration, he was killed by an assassin’s bullet at a Washington, D.C. train station. It’s rare for an incumbent president to be considered the underdog, but Democrat Woodrow Wilson entered the 1916 election under serious threat from his Republican challenger, an associated Supreme Court justice named Charles Evans Hughes. 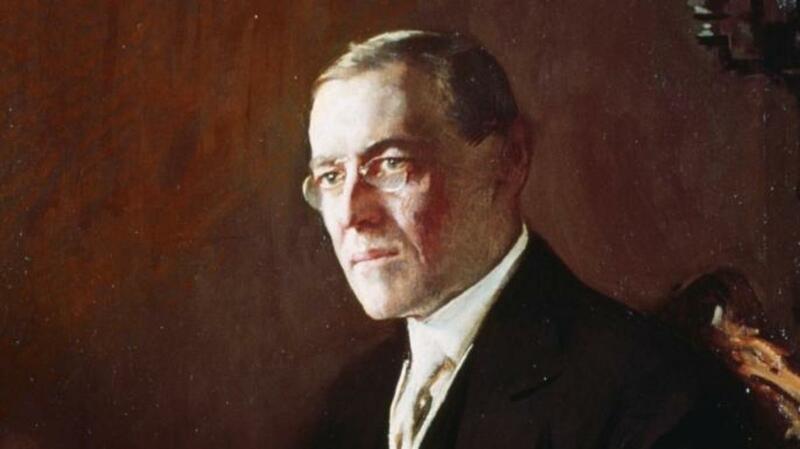 In a campaign conducted in the shadow of World War I, Hughes scored points with voters by characterizing Wilson’s neutrality policy as weak and potentially disastrous, arguing instead for more vigorous military preparations. 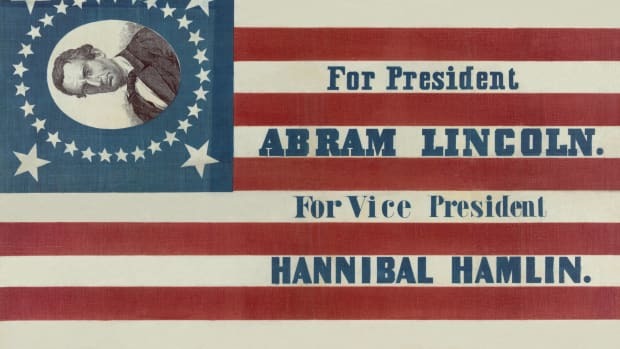 His candidacy was also bolstered by the perceived strength of the Republican Party, which was newly reunited following the return of Teddy Roosevelt and his offshoot “Bull Moose” faction. Most political observers had Hughes as the presumptive favorite, and the early Election Day results seemed to back them up. The challenger completed a near-sweep of the Northeast and secured 254 electoral votes by midnight—just twelve short of the magic number required for victory. Both candidates went to bed thinking that Hughes was destined to win. A few late-edition newspapers even described him as the “president-elect.” Unfortunately for Hughes, however, when more results were tallied later in the week, Wilson staged a famous comeback by cleaning up in the Western states and winning the crucial swing state of Ohio. 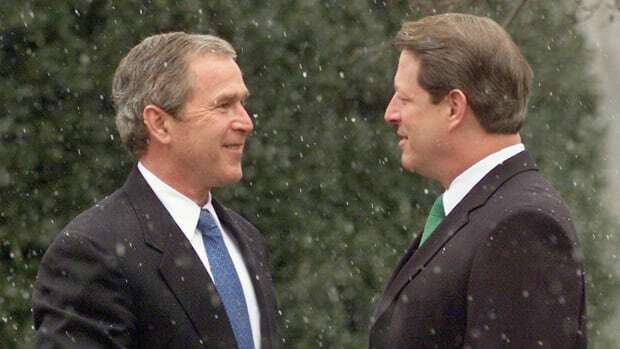 In the end, he claimed his second term by a razor-thin margin of just 13 electoral votes. If ever there was an election that proved how inaccurate the prognosticators and pollsters can be, this was it. In the months leading up to November 1948, nearly every major news outlet had incumbent Democrat Harry S. Truman trailing New York Governor Thomas Dewey by a significant margin. A faltering economy, labor strikes and the onset of the Cold War had seen Truman’s approval ratings slump to below 40 percent, while Dewey’s Republican Party was on the rise, having just reclaimed a majority in Congress during the 1946 midterm elections. 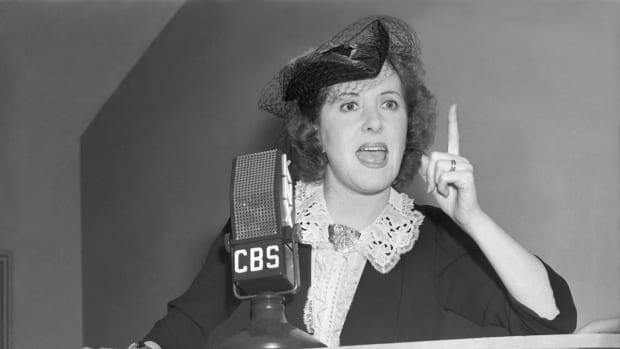 The New York Times announced that “Dewey’s election as President is a foregone conclusion.” Even First Lady Bess Truman privately admitted that her husband would likely lose. Rather than give in to the inevitable, Truman embarked on a 22,000-mile “whistle-stop” train tour around the country and courted the support of labor leaders and African Americans. A Gallup poll still had Dewey leading by five points as the race neared the finish line, but when the votes were finally tallied on November 2, Truman defied expectations and won by a margin of 303 electoral votes to 189. The result was instantly hailed as the greatest upset in presidential history. 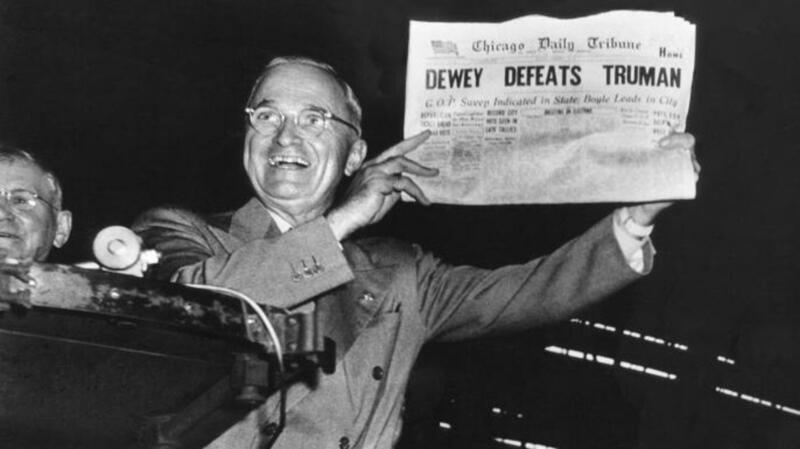 It was so unexpected, in fact, that when they were forced to call the election early due to a printers’ strike, the Chicago Tribune had gone to press with a now-famous headline that read “Dewey Defeats Truman.” Two days after his shock victory, a beaming Truman posed for a photo-op while holding a copy.